A peek inside the limited edition coffee table book that honors the edgy and groundbreaking animation studio. Where did you keep the great memorabilia that you grew-up with — the stuff you stored in your shoebox under your bed? Your Michael Jordan rookie card. The stickers you traded for months with your best friend, Knuckles. The boondoggle from summer camp. The rubber band ball it took a year to make from your paper route. Many of these defining childhood things have been lost over the years. And yet, their memories live on. 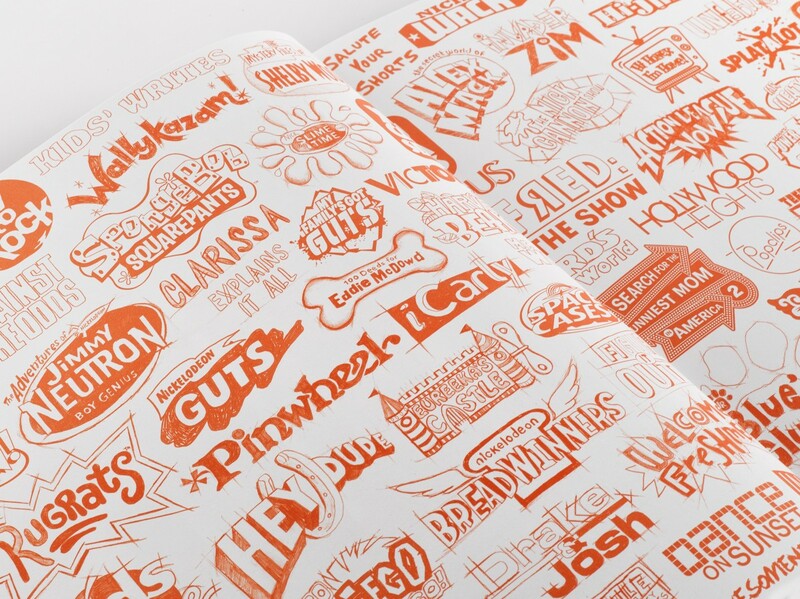 For us at Struck, some of these memories resurfaced when — as part of a long-standing relationship — Nickelodeon asked us to design a limited edition coffee table book in celebration of the studio’s landmark 25th anniversary. We’ve worked with Nick for a few years now — our very first project involved designing a logo for SpongeBob. And when we first stepped into the studio a couple of years ago, we knew we were walking on fertile ground. From that moment on, in all our work with Nick — including designing creator portraits, a poster series, conception of the studio’s new offices and redesign of its website — we’ve felt incredibly fortunate to act as stewards for a brand so playful. One that has defined creativity and originality. 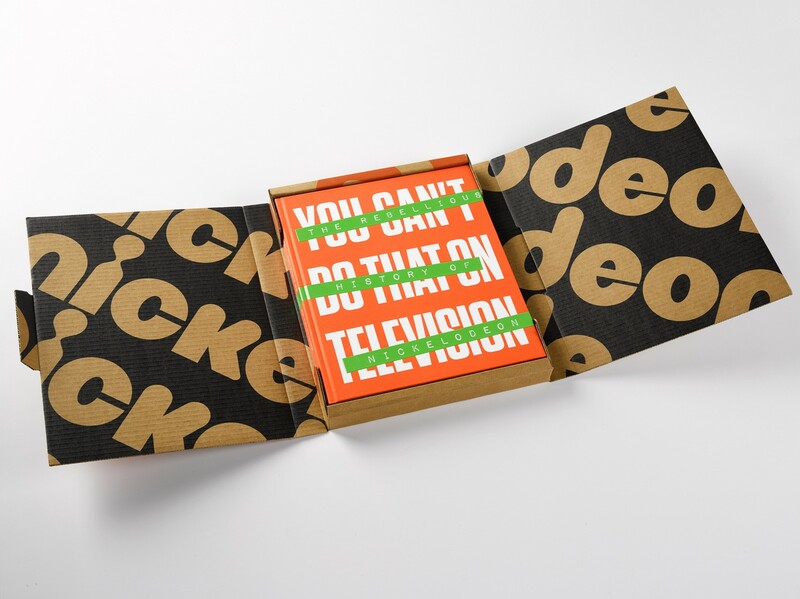 This limited edition book, You Can’t Do That on Television: The Rebellious History of Nickelodeon, marks the pinnacle in our history with Nick and brings us full circle back to the studio’s beating heart — its creators and origin story. 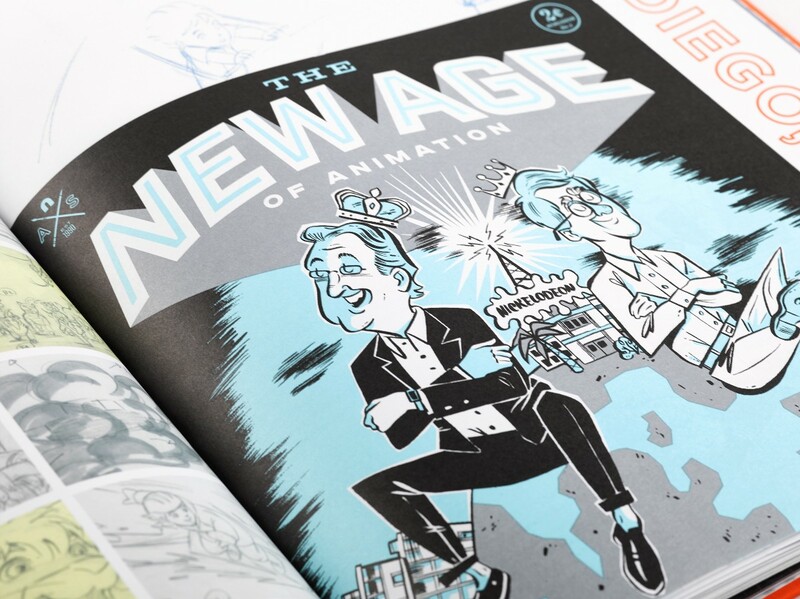 The colorful pages of the book combine original sketches, pop-outs and text by Jerry Beck to weave together the edgy and groundbreaking history that is Nickelodeon Animation Studio. Beginning with the launch of Ren and Stimpy, Rugrats and Doug in 1991, to becoming a global brand, and then on into the rocket-fueled future of animation. 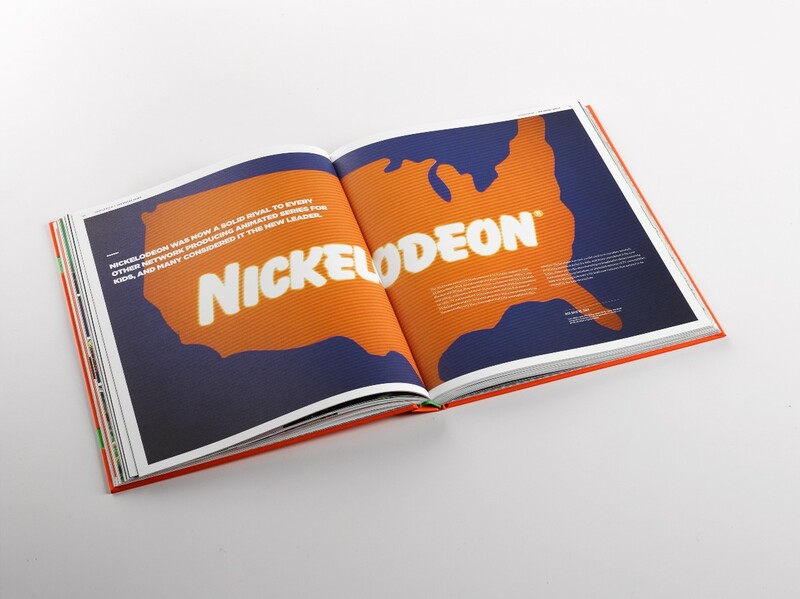 During the conception of the project, we realized that print would be the best medium to pull together the history of Nickelodeon and the studio’s success, memorializing Nick’s story in the written form. 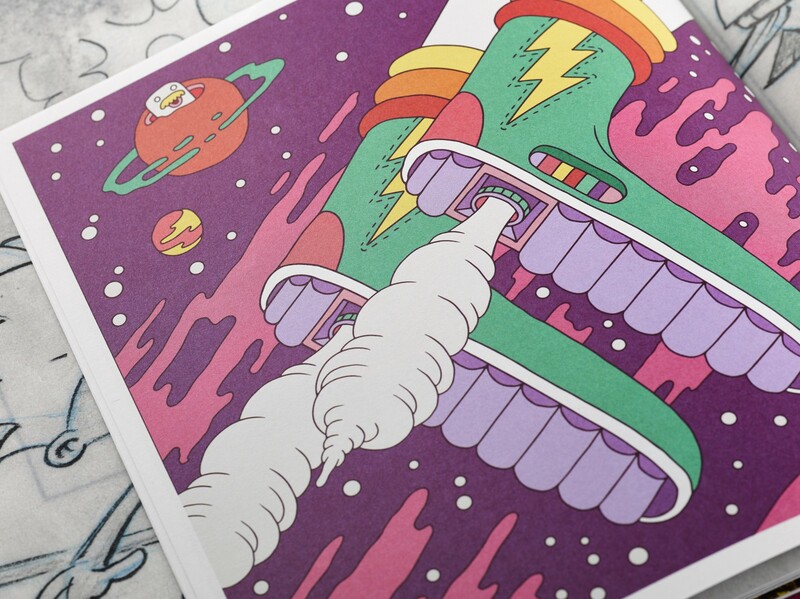 Print provides an emotional connection that allows us to experience the tactual nature of brand expression. For, there are some things you can’t experience on TV. Like the turn of an oversized page. The play between odd shaped, die-cut funky paper. The texture and smell of ink. Discovery sketches and raw concepts scribbled on a napkin. Actual tennis shoe laces weaving Nick’s history into a timeline as a subway map. This book was designed by kids, for kids. 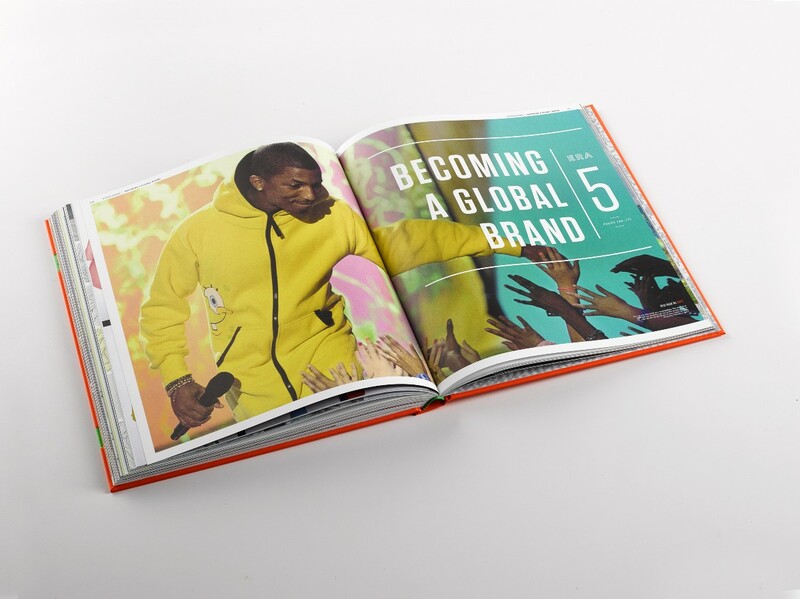 In the book, you can literally see the process Nick went through when beginning a cable channel that would eventually become a global brand. It unfolds before you on each page. You start to understand that it took a village of superbly talented, unleashed creative to make it all happen. 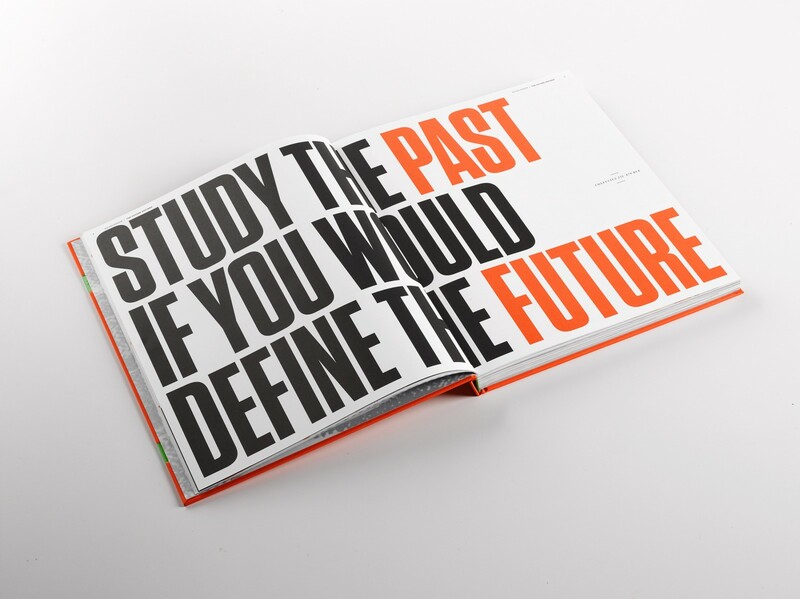 This oversized history book defines a brand that sparked many of the emotions of childhood. Memories stored in a shoebox under the bed. Rekindled images of Sandy and Patrick from Spongebob, Salute Your Shorts and Ren and Stimpy. Memories you can touch and react to while you eat your favorite cereal. You can’t do that on TV. Brent Watts is a founder and Executive Creative Director at Struck. If he’s not out running or riding a trail, he’s with his amazing wife, five daughters, four grandchildren and two snakes enjoying his collection of books. You can also spot him on LinkedIn, Instagram, or with a pen in hand sketching on any surface he can find.